Spin Fiesta Casino Review - All info about bonus, support, games and more. We will review your experience and if necessary we will contact Spin Fiesta Casino on your behalf and take necessary actions in your best interest. Spin Fiesta is one of the latest additions into the world of online casinos with its festive fresh and shiny look. Although one might notice that the website is still in its early stages and there is a lot of room for improvements, it clearly shows you that ProgressPlay, which are the owners of this casino, are in a good position to make Spin Fiesta a success story. Spin Fiesta offers quite a good welcome 1st deposit bonus to it's players which consist of a 100% match deposit of up to $/£/€200. Spin Fiesta Casino's games are provided by some of the major game providers in the industry such as NetEnt, Microgaming, Blueprint Gaming, Quickspin, Thunderkick and Cryptologic amongst others. They include a vast range of games from Slots, Live Casino, Jackpots, Scratch Cards and table games. If you are a table game fan then you have a good variation of table games to choose from like roulette, blackjack and even baccarat. Spin Fiesta Casino is also available on mobile which gives you the possibility to play your favourite games on you smartphone or tablet where all the games are specifically optimised for hand held devices of all types and platforms. The first thing we have noticed is that there is no direct telephone number where you can get support on. However, they do have a live chat system which is available 24/7. Do not worry about the friendliness of the support staff behind the chat as they do know exactly what they are doing and are pretty good at it. 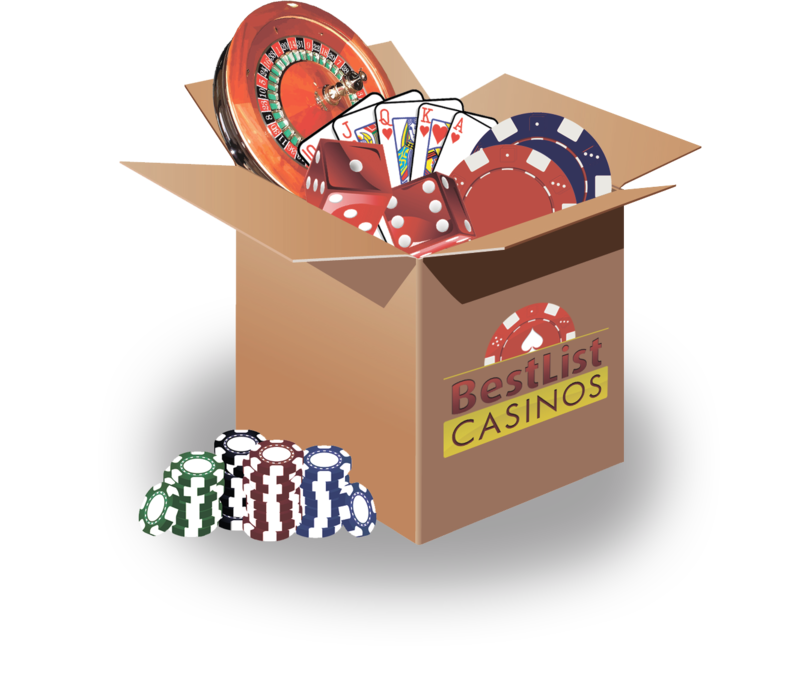 If you are not much into the graphical and all the stuff that moves around in a website, but rather, you are more into getting a good bonus with a healthy amount of daily promotions and a solid live chat support, then this casino should be a good choice for you.